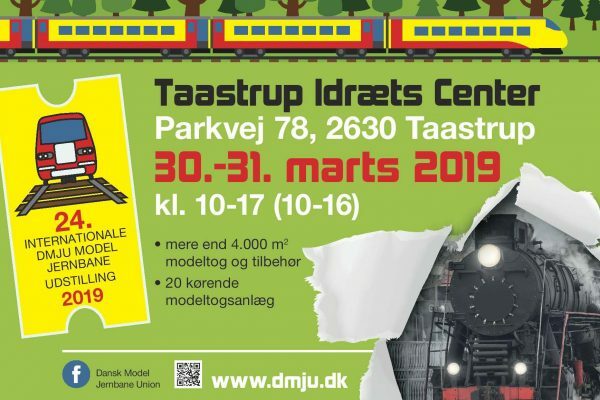 Meet us and see our large layout in Taastrup Idræts Center on march 30-31 2019. Address is: Parkvej 78, 2630 Taastrup There will be activities throughout the weekend. 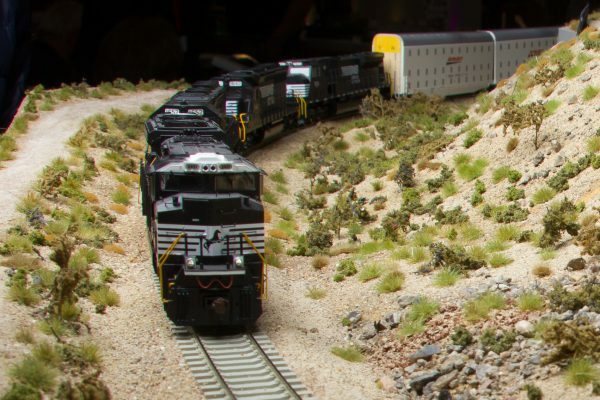 Meet the members, see the long trains and enjoy the scenery.